Refreshing and hydrating beverages in Long Island and the Metro New York Area. Help your employees to stay hydrated by offering a mix of spring, carbonated, and flavored waters. Hydration helps improve productivity, energy levels, and alertness — a plus for everyone. Whether it’s from coffee, hot tea, or caffeinated soda, a caffeinated beverage can recharge and provide an energy boost for Long Island & New York Metro Area employees. Enjoy a selection of rotating flavors and varieties that are designed to introduce new beverages and flavors, but at the same time, ensure that the favorites are always available. 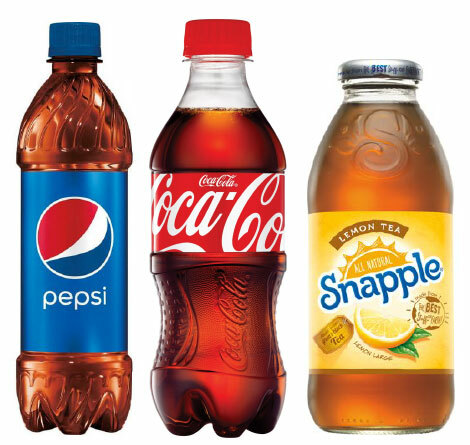 Engage with the beverage vending machine experts in Long Island and the Metro New York Area with My 3 Sons Vending at 800.765.3893 or info@mtsvending.com.